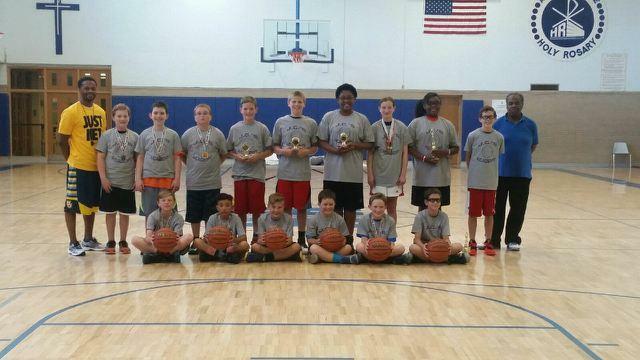 JC’s Basketball Academy Inc., has held 25+ basic instruction and shooting camps in the past decade. The co-ed camps are designed to train and teach your athlete how to become better fundamental basketball players and compete at their highest potential. We instill the importance of our athletes being good students, good citizens and respectful people on and off the court. Camps are co-ed and are designed for grades K-12 in the southeast Wisconsin (Kenosha area) and northern Illinois areas. However, athletes from other areas and states are also welcome. With a proven track record of success training young players from the beginner to the professional, JC’s Basketball Academy accommodates athletes at any skill level. Coach JC also assists at other camps across the country. 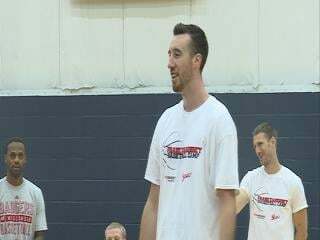 Coach JC assisted former Wisconsin Badger and NBA Player Frank Kaminsky at the YSportz Basketball Camp on August 5, 2016. LEGAL information about featured athletes.